I am very proud to launch our very own craft lager Beor at 4.5% abv. Beor is the Anglo saxon word for beer and they were very good hunters hence the name Beor. 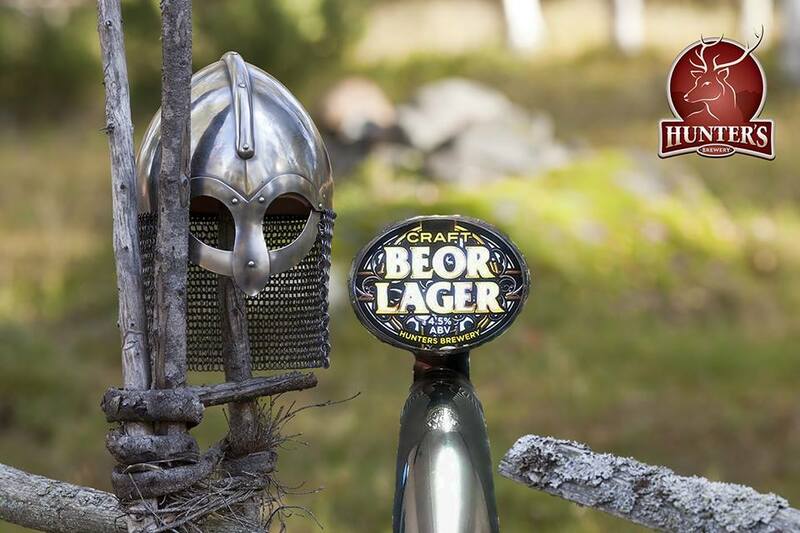 Beor craft lager will be officially on sale in keg and bottle on the 1 st March. We are having free tasting in Union Rooms Plymouth on the 27 th February for the week end. So everyone is welcome. We are proud to be the only micro brewery in Devon that has automated bottling, cask ale and craft keg facilities.